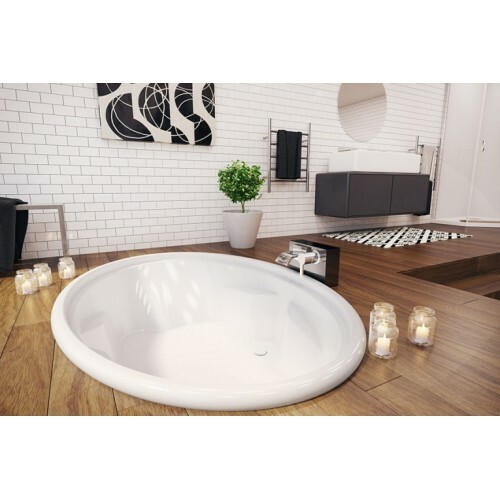 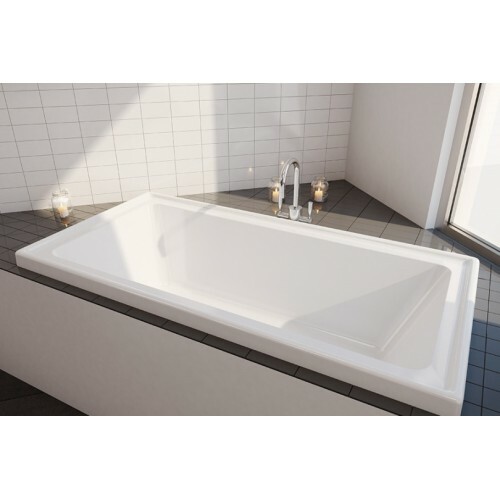 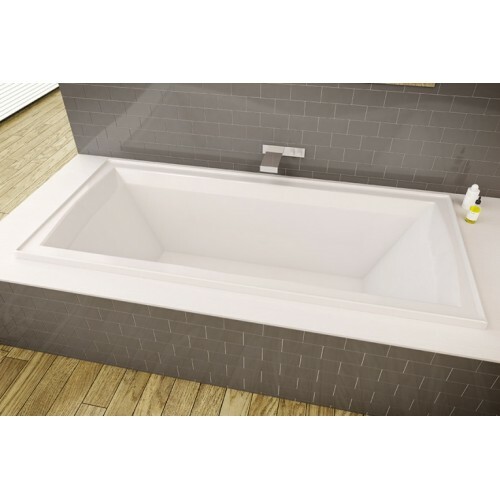 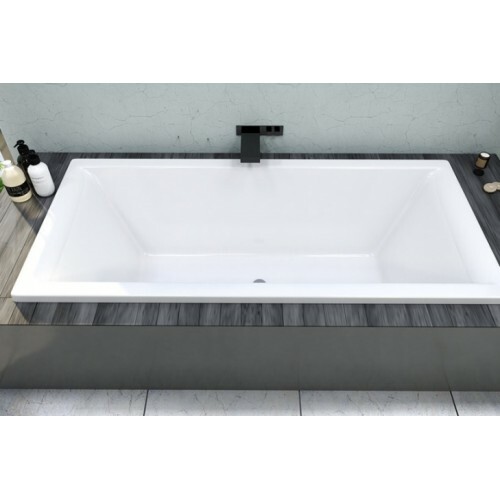 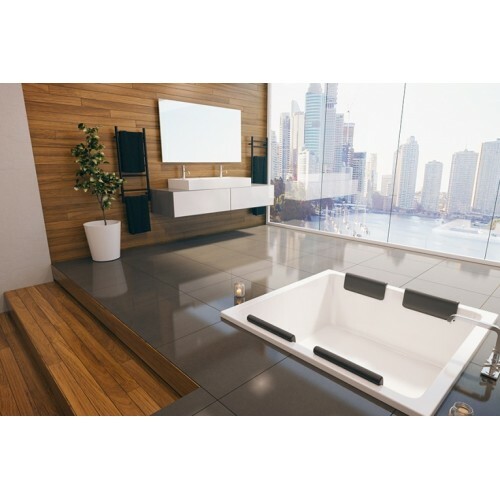 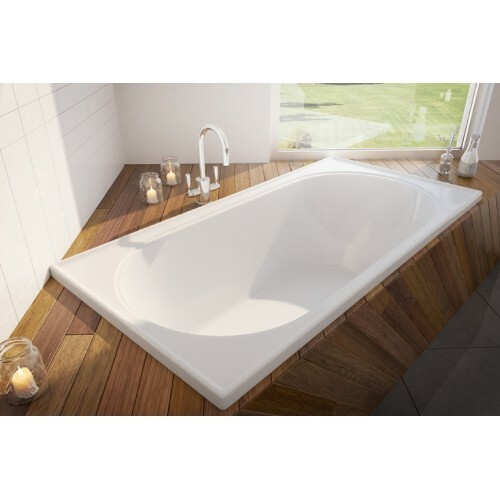 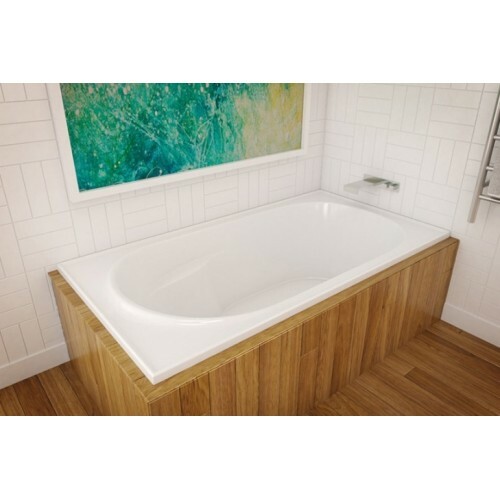 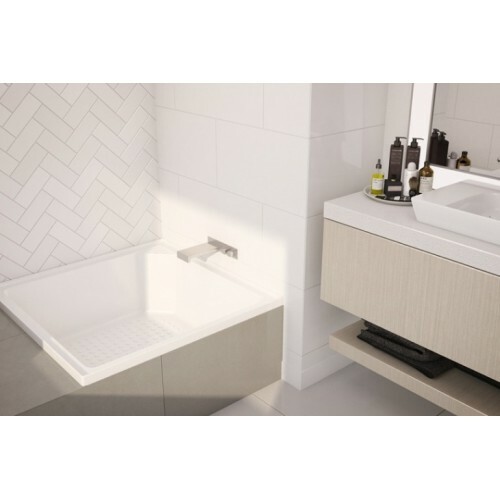 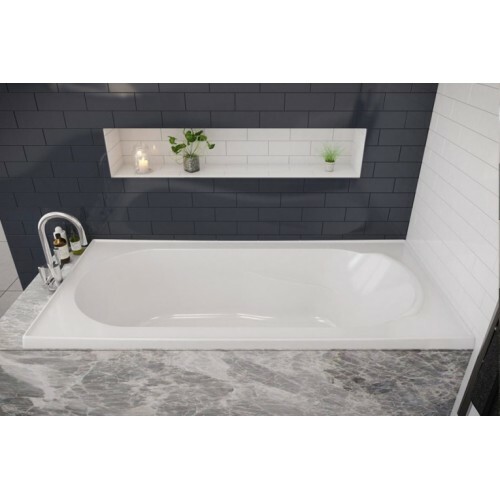 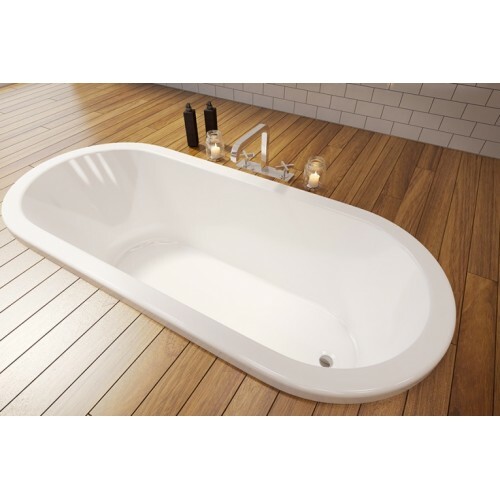 At Bathroom Tech we offer a great range of baths, rectangular baths, oval baths and corner baths. 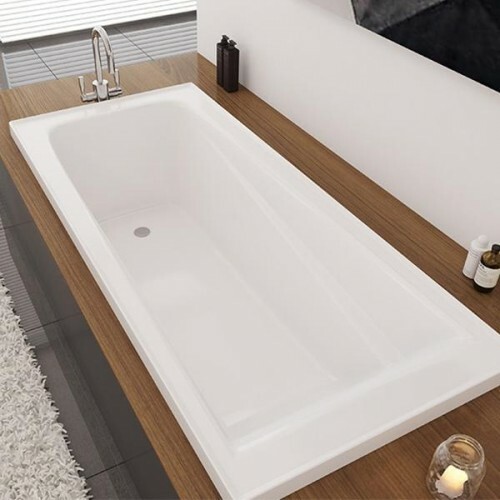 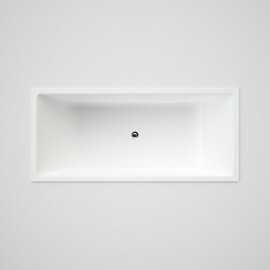 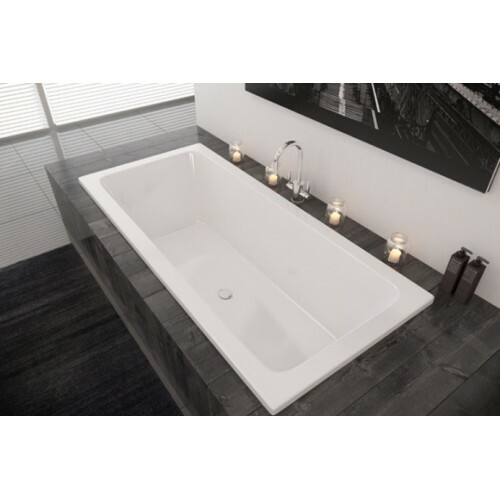 All of acrylic baths are made from the highest quality materials to ensure style, comfort and durability. 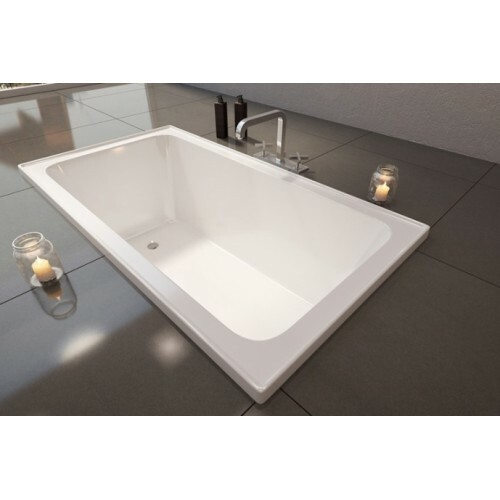 Acrylic Inset Baths There are 30 products.